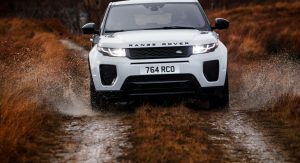 Land Rover is reportedly planning to flood the market with new ‘baby’ SUV models, in a bid to expand their presence in more segments and cash in on the general market trend. 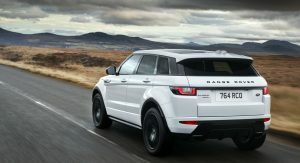 The upcoming entry-level models will draw inspiration from the original Land Rover Freelander, which was launched in 1997 and became a best-seller in Europe. Land Rover wants to repeat that success, this time with models that are even smaller than the original Freelander, Autocar reports. The first of the new ‘baby’ SUVs, which be around 4.2 meters long, could arrive in 2021. Land Rover is considering launching three different models on the long term, each with a distinctive character: leisure (just like the Discovery Sport), luxury (Range Rover) and utility (like the upcoming Defender). Which one of these will go first into production remains unknown at this point. 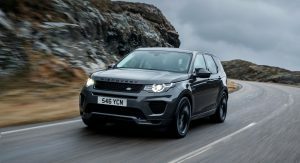 Autocar predicts that Land Rover will go for a smaller model to sit below the Discovery Sport in their ‘leisure’ range, as it would fill an obvious gap in their lineup. Land Rover officials even hinted that the new ‘baby’ SUV could revive the Freelander name. 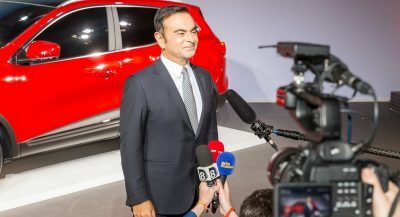 However, the same report goes on saying that a compact Defender is the favorite among some company bosses to make production first, so there’s still not a definitive answer to which one will be picked. 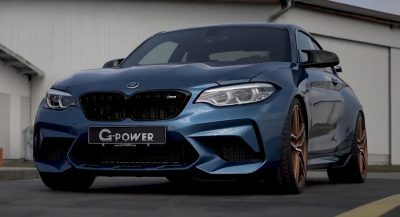 The new small model will likely be based on a re-engineered and cheaper version of the architecture found in the Discovery Sport, Range Rover Evoque and Jaguar E-Pace models. The Evoque is already small feeling on the inside, how do you go even smaller? And Evoque tried it, it didn’t sell well. Evoque is more luxury focused. I thought Land Rover was planning a smaller, 2-row Discovery. Anyway LR could be hinting at a jacked up hatchback smaller than the Evoque like the Mini Countryman or the Mercedes-Benz GLA-Class, both built in England. Also expect to see two variants: a standard and a “coupe.” Maybe even a convertible, but the Evoque is pretty expensive, ahem, approaching proper Range Rover money. The Evoque itself to me is a complete waste of money. 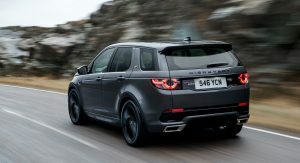 It’s based on the FWD-based platform loosely based on the Ford Mondeo, shared with the Discovery Sport, which is far cheaper, larger, and more practical. 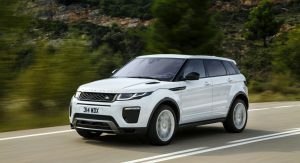 Also the Evoque can be optioned into proper Ranger Rover Sport or full-size Range Rover pricing. At least the midsize Velar feels like a premium product. The Evoque uses the same engine as the Ford Focus ST hot hatch. I guess the genius who thought of the Caddy Cimarron is now at Land Rover. I never liked the smaller Land Rovers. Flooding the market decreases the prestige of owning one. 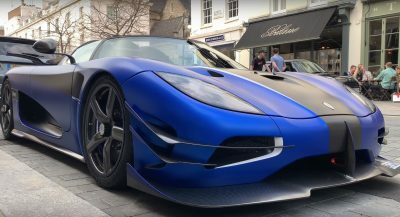 It seems they forgot a car called Evoque? Or they gonna offer cheaper version of Evoque. They are just going to make the new one a few inches longer so they can then put a car in it’s place. 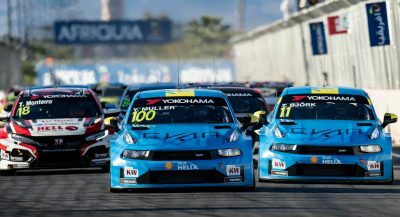 Like an Audi A3/A4. It’s the story of life. Hell I guess their next vehicle will be a trike. Makes sense that they would look at building a competitor to either the Renegade Trailhawk or Suzuki Jimny, or maybe both…. I don’t think it will rival the Jimny… that’s a utilitarian glorified farm vehicle. Plus it only has two doors. Renegade rival, yes. A sub-Evoque has to be the size of an Buick Encore or Chevrolet Trax! LOL!